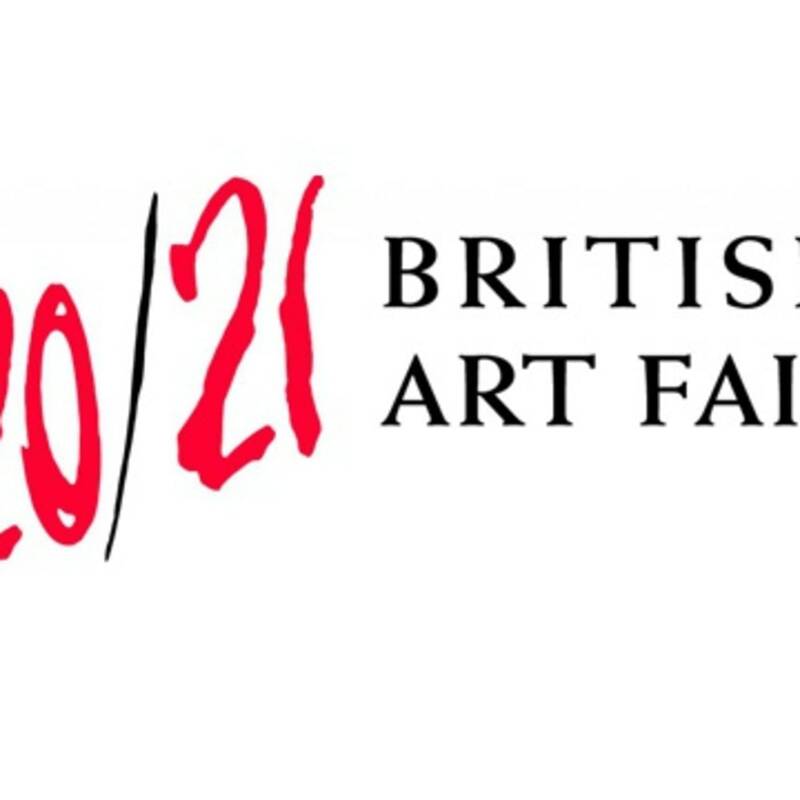 Richard Saltoun Gallery will participate at the 28th edition of the 20/21 British Art Fair. A special focus on works from the Estate of Nigel HENDERSON (1917-1985), one of the founders of the Independent Group in 1952, the forerunner to British Pop Art and a key exponent of the New Brutalism style of the late 50s. Described by the critic David Sylvester as a seminal figure in post-war British art, Henderson emerged as an experimental photographer and artist whose influence on British Art of the 1950s and 1960s was immense. With Eduardo Paolozzi and Alison & Peter Smithson he organized the groundbreaking exhibition Parallel of Life and Art at the Institute of Contemporary Arts in 1953 and later again they reunited in This Is Tomorrow at the Whitechapel Art Gallery in 1956. The work of Nigel Henderson is featured in the current Tate Britain Display New Brutalist Image 1949–55. 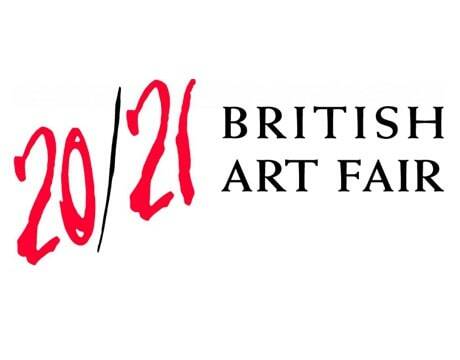 Works by British artists Peter BLAKE, Mary MARTIN, Colin SELF and Shelagh WAKELY will also be included.